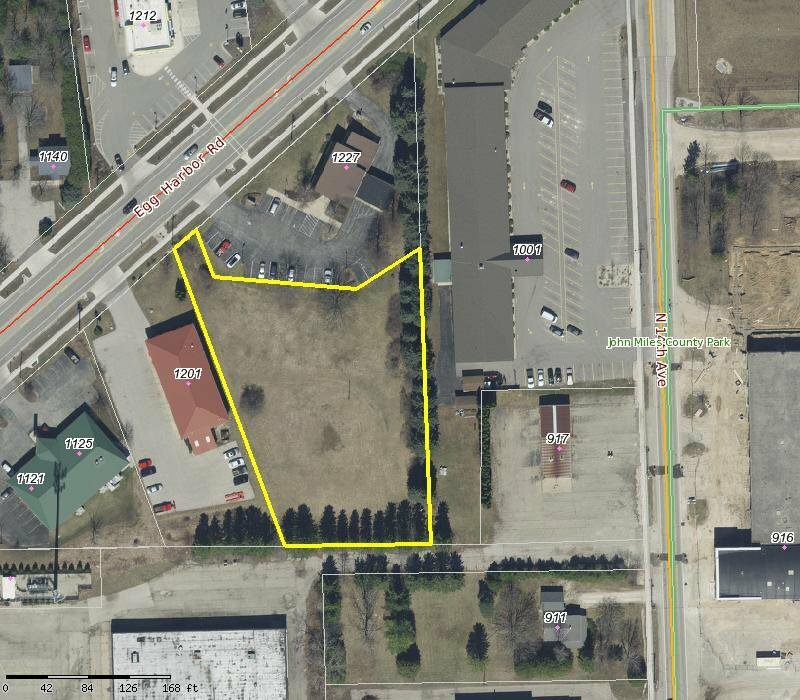 One plus acreage on Egg Harbor Road zoned as C-1. Great location in the area of restaurants, shopping and small mall. Perfect for a start-up business or investment..